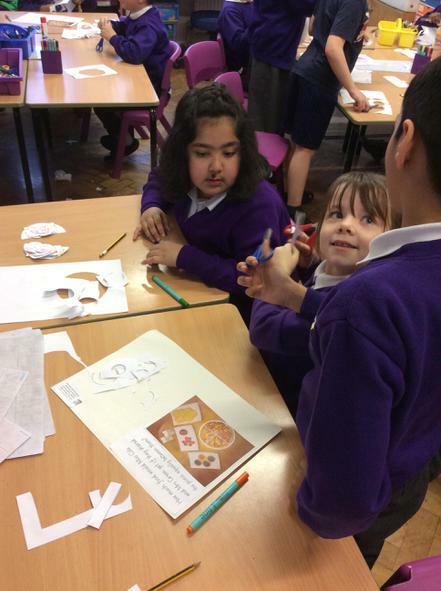 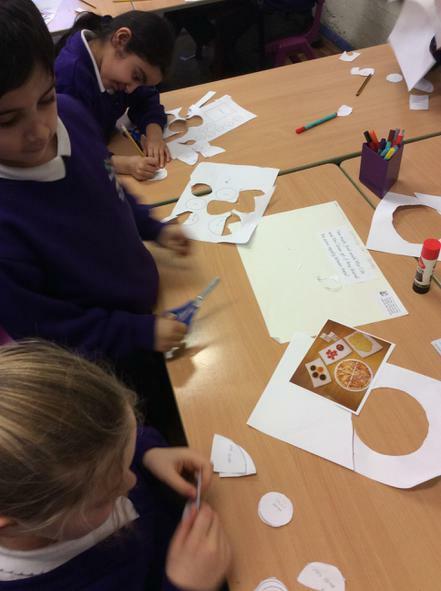 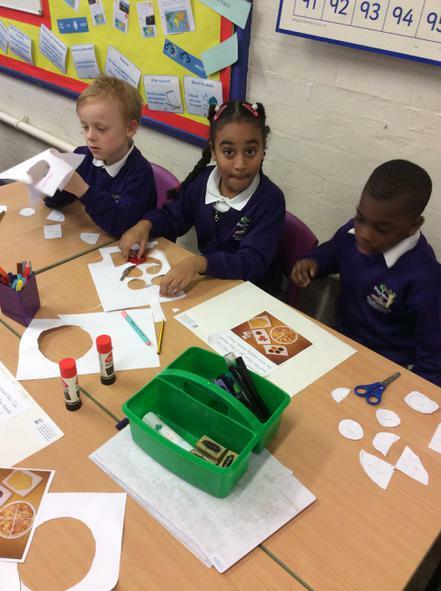 This week we have learning about fractions. 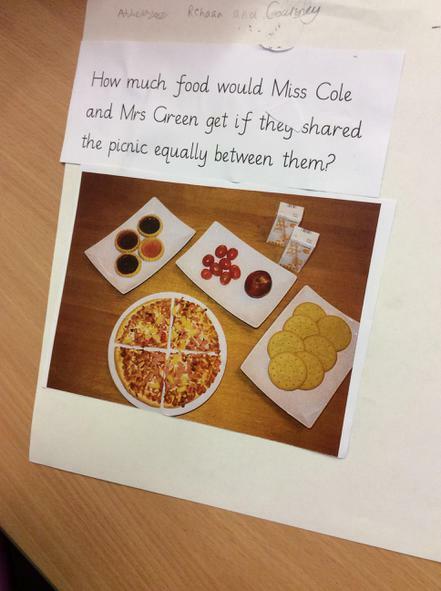 To develop our understanding, we worked in small groups to solve a fraction problem where we needed to share the food equally between our teachers. 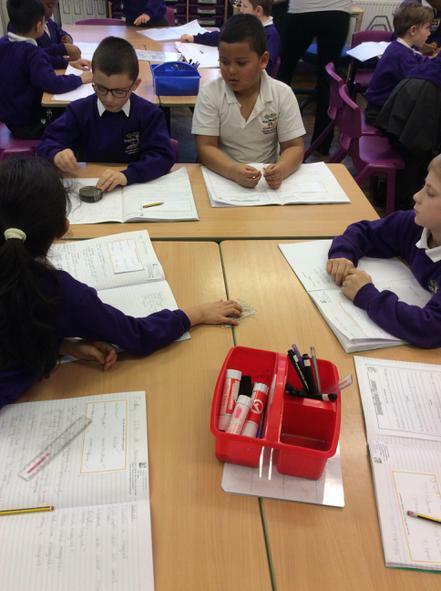 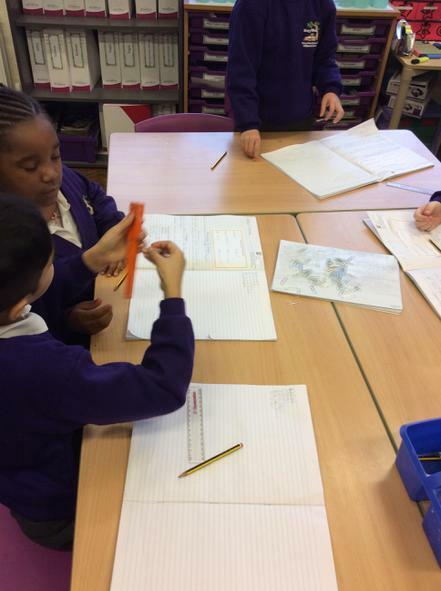 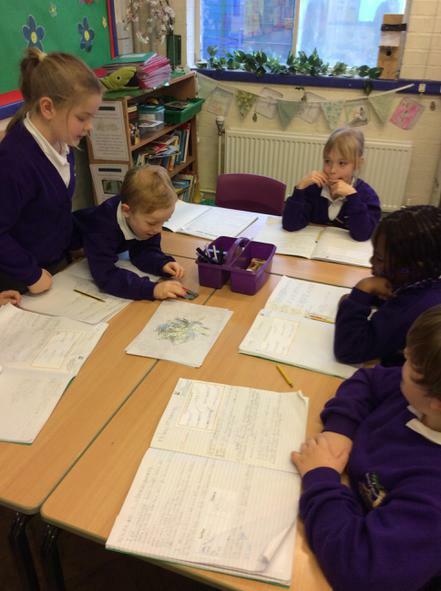 We have also been carrying out a science experiment to explore how magnetic each magnet is. 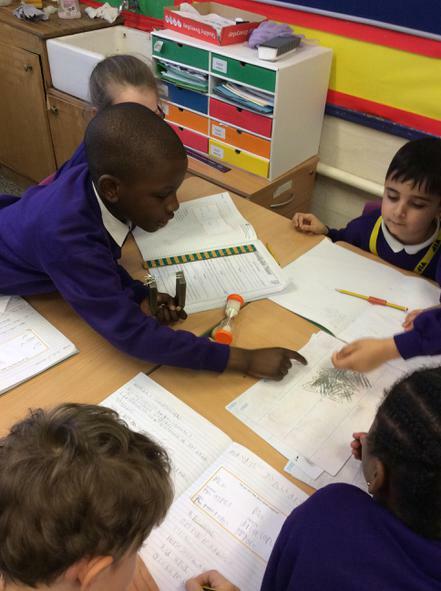 We attached paperclips until they could not hold anymore!